There are many developments changing the world of healthcare. Here are 5 of the most important ones that will push for a better healthcare environment. 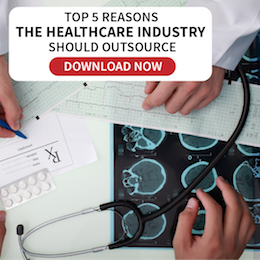 The healthcare industry around the world is changing dramatically. Technology is the driving force that is changing our entire healthcare experience. If you are looking for a great resource to help you learn more about how Big Data is used in the Healthcare Industry, download and read this FREE e-book now! Is Big Data Just a Trend in Healthcare? Google Co-Founder Larry Page made a controversial statement that 100,000 lives could be saved next year if Big Data of healthcare information was used. And while there has been much debate surrounding its usage, there is no doubt that Big Data is causing a revolution in the US healthcare industry. 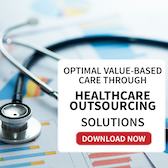 The potential of the healthcare IT outsourcing is proved by this recent analysis by MarketsandMarkets, which shows a huge increase in its market worth in 2018 from its previous $35 billion in 2013. IT is one of the common outsourced services practically in any industry. 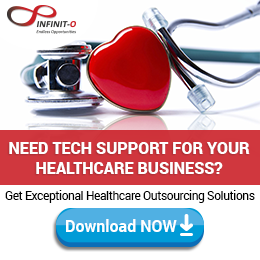 Healthcare companies may need to consider outsourcing for IT services as well, especially when you begin to see the following indicators.